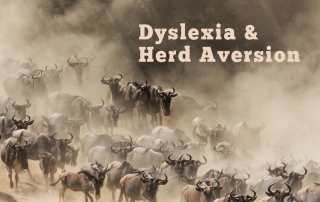 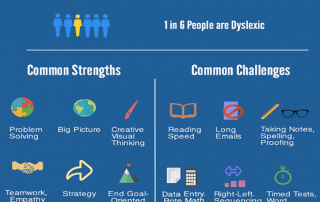 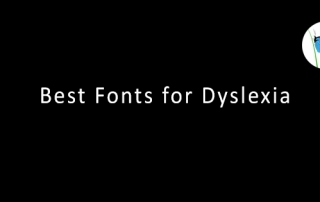 What does it take to have a dyslexia-friendly workplace? 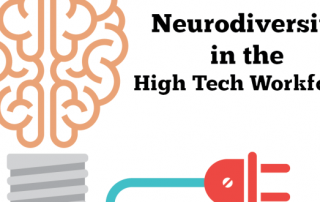 Check out our infographic and video from our Conference at Microsoft. 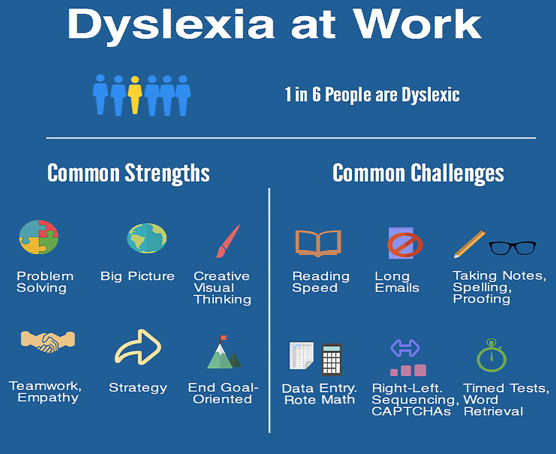 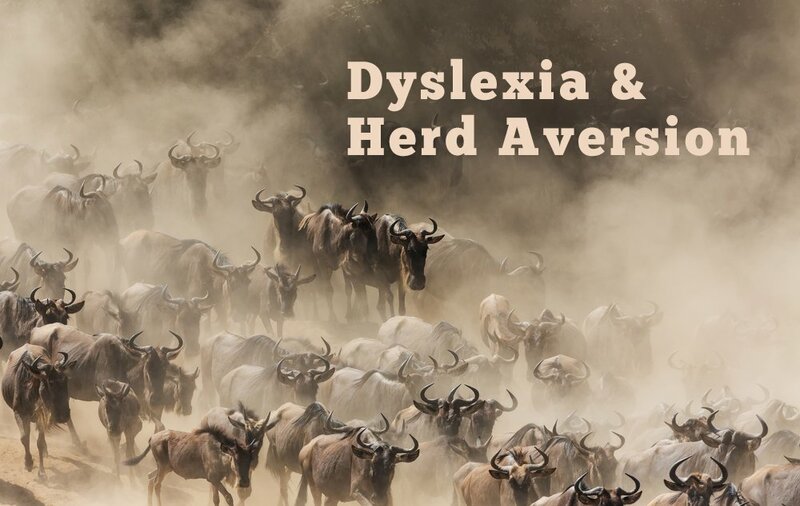 The card covers common strengths and challenges as well as considerations in the workplace (no hot desking, quiet workspaces, available assistive technology) that can help dyslexic employees do their work efficiently.